Looking to brighten up someone’s day? 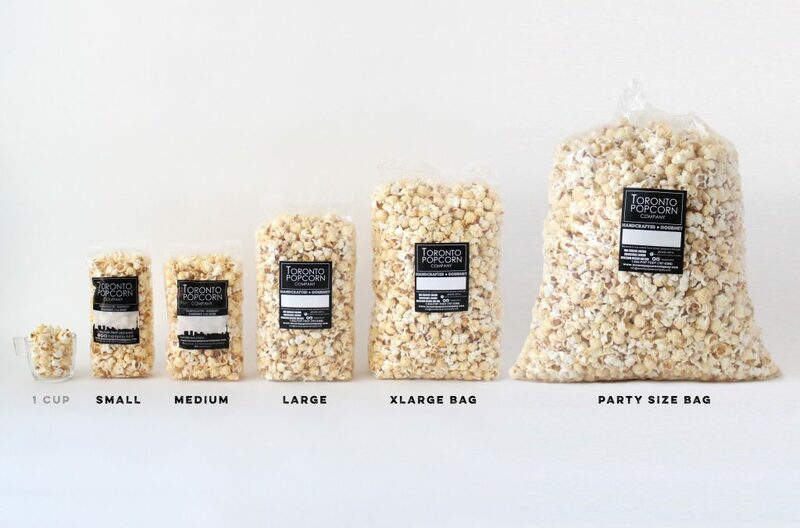 Then our one-of-a-kind confetti popcorn is for you! A mix of at least 8 decadent sweet flavors, our ‘rainbow in a bag’ will surely brighten up your day and satisfy your sweet tooth.